I feel like this guy. Tons of ideas in my head but I just. can’t. get. them. out! Words have eluded me. I used to just write whenever the mood strikes and then quit when the mood left. I so badly want to finish this first draft of my book but I just sit down and stare at the computer. The first 30,000 words flowed like water. The next 20,000 were more sparing. Now, I feel like my brain is stuck in the mud. Like my creativity is spinning it’s wheels, hung up on an unseen object. The most frustrating thing is that the ideas are all there, just not the words. So, I’ll take my brilliant Aunt’s advice and go do some ‘bad writing’ or pure first-drafting. I’m actually looking forward to it. The words that flowed at the beginning were pure first-drafting and then I got hung up on revising. Hope the words flow again. 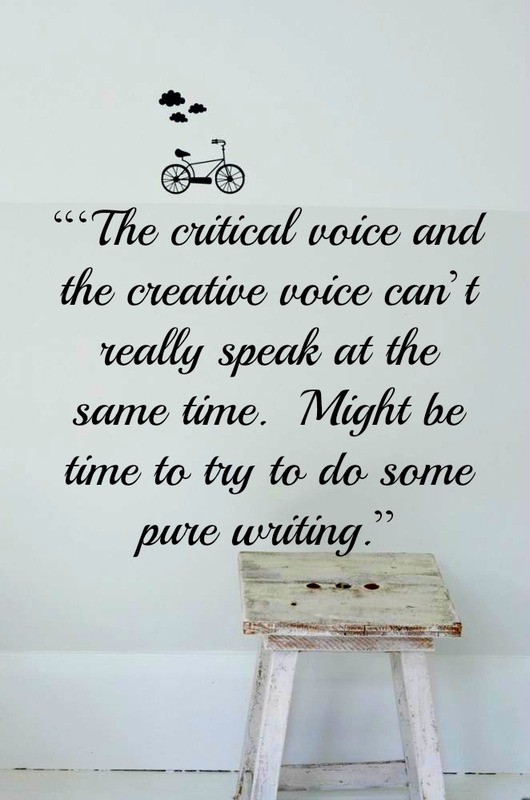 Do you ever struggle with writers block? Wanting to write so badly but not being able to? 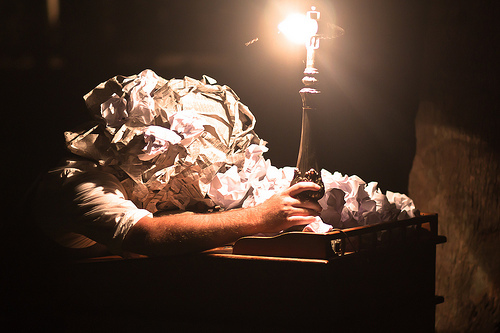 What do you do when writers block hits? I’d love to hear from you! Please share this if you think someone would benefit from reading this!